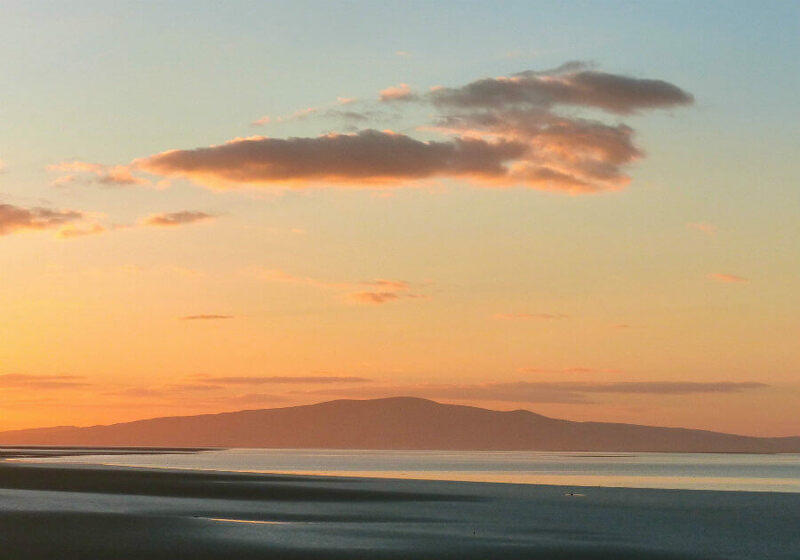 Cumbria’s Solway Coast is a very special place. It stretches from Rockcliffe in the north, to Maryport in the south, covering about 115 square kilometres of the Solway Plain. 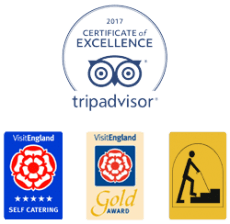 It’s a designated Area of Outstanding Natural Beauty due to the extraordinary variety of wildlife, fauna and areas of important historic interest. 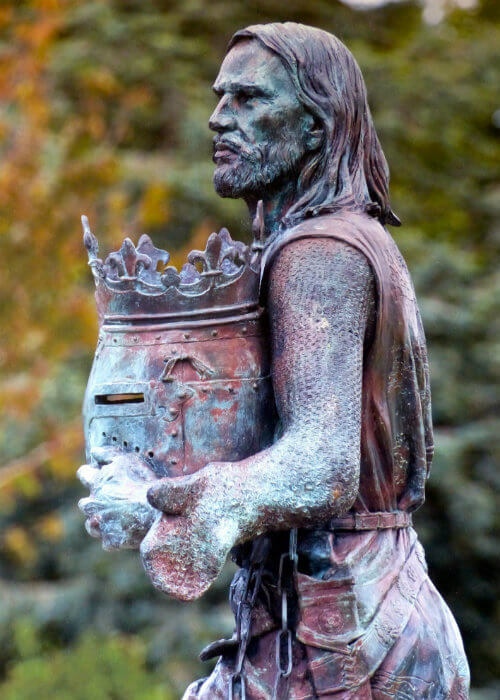 The Vikings to John Paul Jones, founder of the US navy; Robert the Bruce to King Edward I, who fell to his death, stricken by illness as he fought across the Solway marshland – Monarchs and masters of the sea have left their mark on this corner of England. From Roman through to medieval times, troops crossed the Solway estuary at low tide on secret paths, risking lives to make the shortcut between the warring countries and the much fought over Debatable Lands. Romance also played its part as star-crossed lovers escaped from England to Scotland across the Solway to marry in Gretna Green. A railway bridge across the estuary linked Scotland and England until 1934, now you can see what remains, after an iceberg destroyed the bridge beyond repair. The Solway estuary has been a haven for smugglers as well as a safe place for military operations which played a significant role in the world wars. The built environment along the Solway is of interest too with its quaint towns and villages. See a traditionally built ‘auld clay dabbin’ cottage and world war military sites including the imposing Anthorn transmitters that overlook the Solway. A built environment that goes back to Roman times. And these days re-used Roman stone can still be seen today in buildings along the line of Hadrian’s Wall. 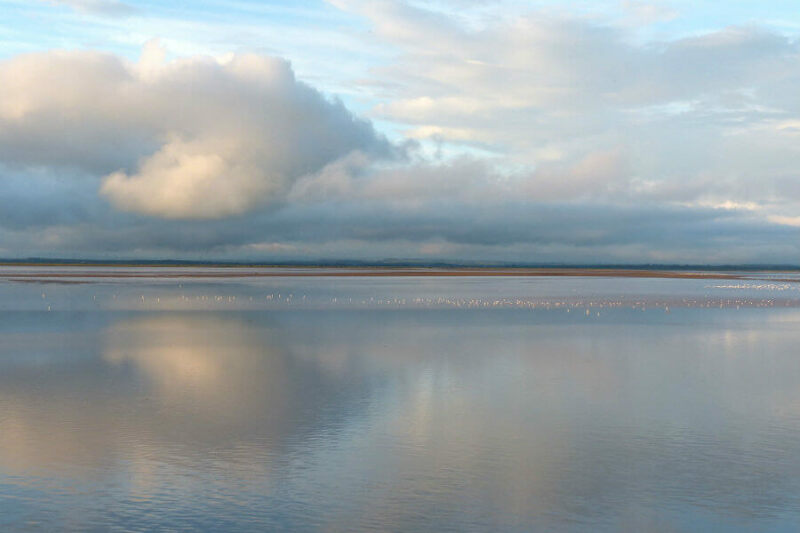 Secret Solway Tours have been devised by Fiona Stoddart, an experienced local tour guide with an in-depth knowledge of the occupations and impacts people throughout history have had on the enduring yet fragile Solway landscape. Fiona lives and works in the region and takes visitors on extraordinary tours of the lesser known beauty spots and secret places you might never find on your own. Her tours enthral visitors with trips to historic sites associated with Plantagenet kings, wetland habitats that are home to diverse birdlife and places of medieval worship, including a Cistercian abbey. • ………..and Secret Solway stories. Fiona is available to take pre-booked half days tours from Tranquil Otter on Wednesdays. For six people the tour costs £40 per person. If you prefer to travel with a smaller group the per person cost will change. In addition, Fiona can organise a special tour that is created to suit your needs and time frame. You can contact Fiona on 07494 489901 to discuss what kind of tour you would like. Meanwhile, if you want to venture out onto the Solway Coast under your own steam, there are plenty of walk suggestions and step by step instructions on the official Solway Coast website. They also have recommended routes for cycling around the area, bird watching and for those who want to explore the amazing range of wildflowers the area has to offer. Guests at the Tranquil Otter are particularly fond of the circular walk around Grune Point. Click here for details. For other things to do and see while staying at the Tranquil Otter, you can visit the Things To Do section of our website. Click here to read more.